Malcolm Brown - Virginia - Book a consultation instantly! 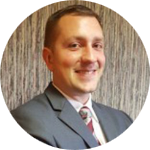 I am the principal of Mountain Empire Legal Services and the president of Seaver-Brown Funeral Service and Crematory. My family’s business has been in Marion, VA for 175 years. 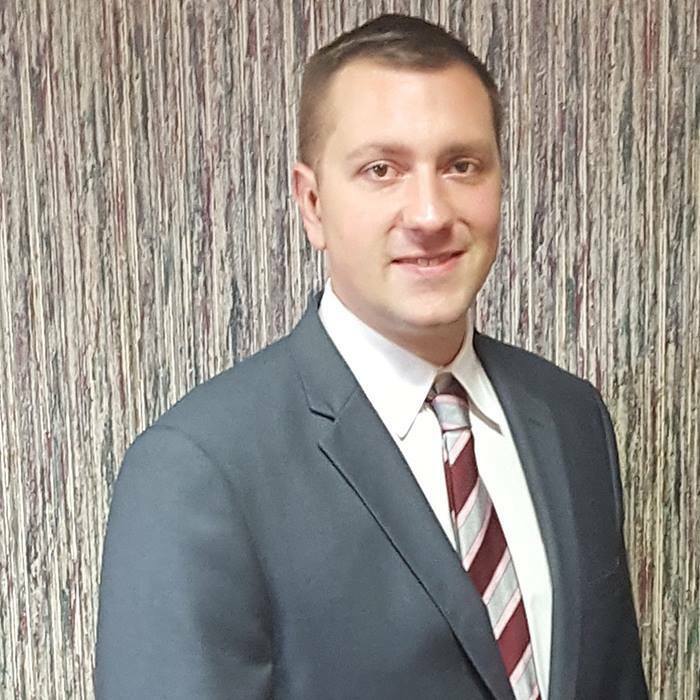 I began practicing law in 2012 and formed Mountain Empire Legal Services in 2016. Though I have worked in the funeral home for my whole life, I had not worked in the business full time until my father was diagnosed with cancer in 2015. After his death, I assumed the role of president of the funeral service in addition to my law practice. The funeral services business has provided me with exposure to the consequences of a family death and it is ultimately what led me to my practice, elder law, and estate planning. My education, my experience in the family business, and my father’s death have uniquely qualified me to understand and provide a proactive plan to help protect your loved ones and their assets, to help assist you in a workable plan for long term care, and to assist in the administration of the decedent’s final wishes in the aftermath of death. 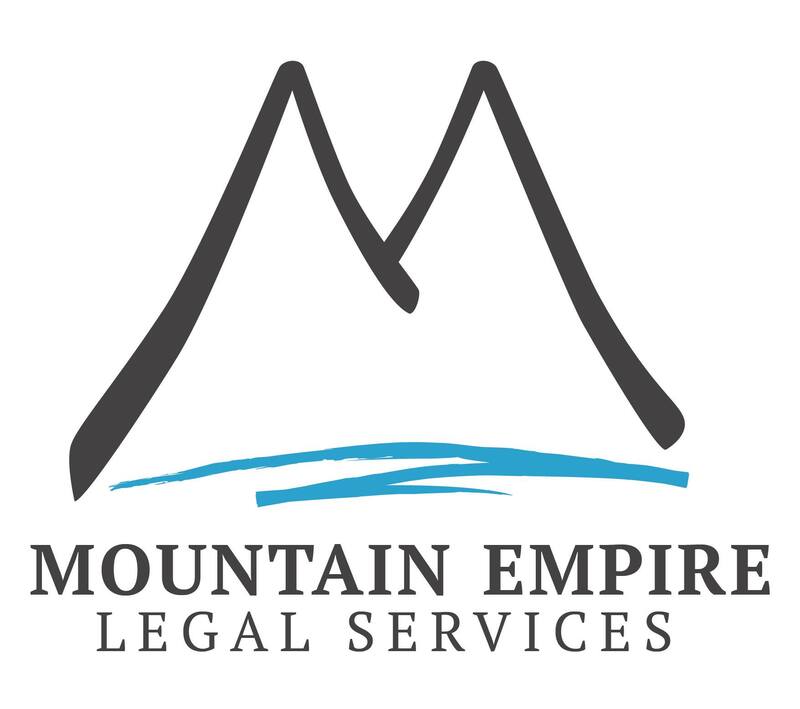 I created Mountain Empire Legal Services to focus on those issues having a major impact on people during their own lifetime and their families after their death. One of the greatest inaccuracies that I have come across when discussing estate planning is that you do not need a plan unless you have a lot of money. It does not matter how much you have, but it matters that what you do have benefits your loved ones. I am married to Dr. Jenna Moore, a veterinarian and we have a daughter Zoe and son Cole. I enjoy being outdoors with my three dogs, hiking, shooting sports, sailing and scuba diving. A recent study suggests that Medicare Advantage enrollees are more likely to go to lower quality nursing homes, than people enrolled in traditional Medicare. Seniors normally prefer to live at home, as long as they can stay out of a facility. It is important to carefully plan for that.